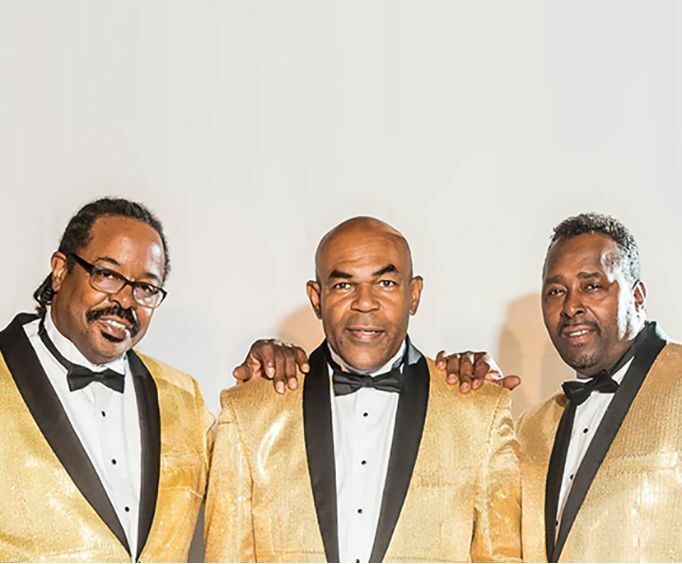 Don't miss out on this unique and varied tribute show; experience hits from the greatest Doo Wop bands of all time in this amazing performance. The Doo Wop show is known for its energy and great music which makes it the perfect show for guests of all ages. If you love sixties hits and the sounds of that era, you are sure to have an amazing time. Some of the music included are hits from artists such as the Moonglows and the Spaniels. 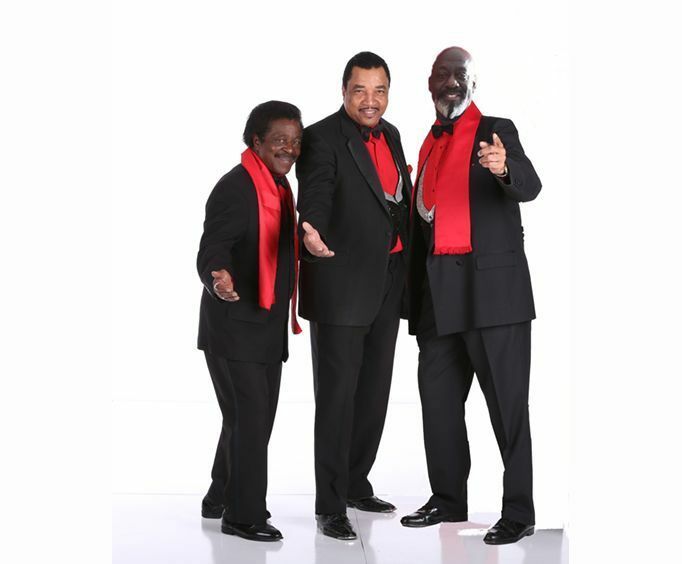 Take a journey with the best Doo Wop hits of the 50's, 60's, and 70's! 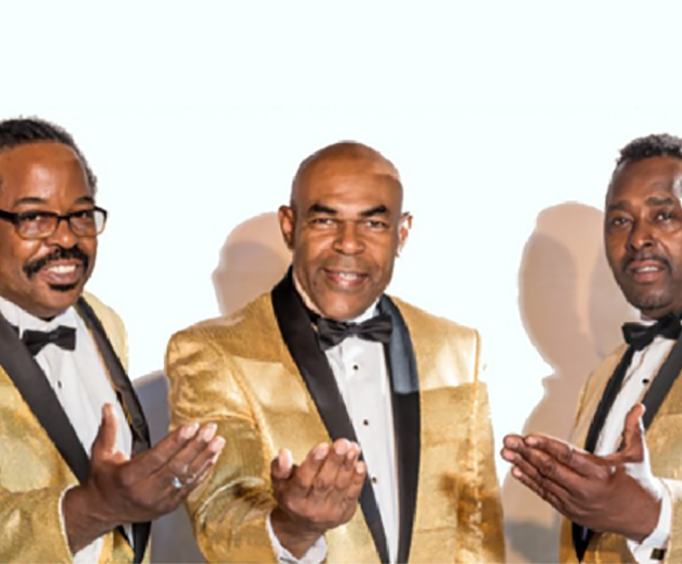 Whether a fan of one or all, this Doo Wop tribute show pays wonderful homage to the famous artists of the time; any music-lover or 60s baby will love this performance. Approximately how long is the Doo Wop? The show is held at the Hot Hits Theater. Do the performers of the Doo Wop sign autographs and meet the audience after the show? What is the length of intermission at Doo Wop?